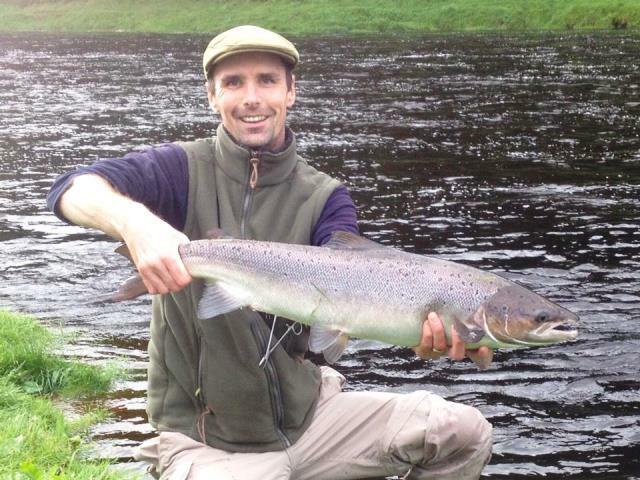 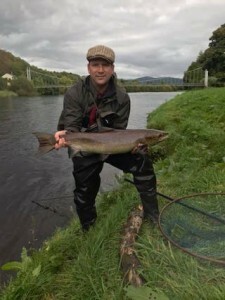 Another season over and a good last week on the Spey in general, there were twelve fish landed in the last week of the season on the Aberlour beat including four in one day for Tony Mone and a first fish of the season for Sean Caird, looking forwards to next season to see what it brings . 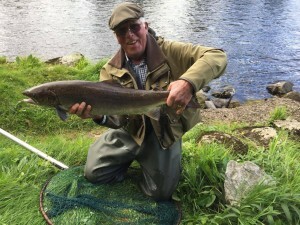 River was up at five and a half foot overnight but had dropped back to just below four this afternoon, still a bit dirty but our visitors Harry Boyle and Mick Cartlidge have had a good week, with several fish between them. 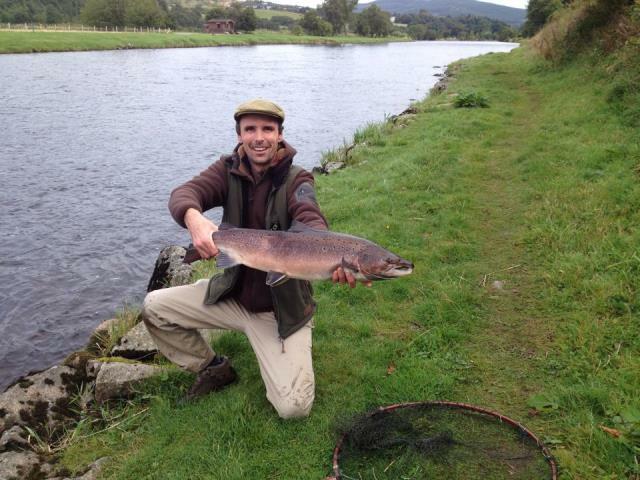 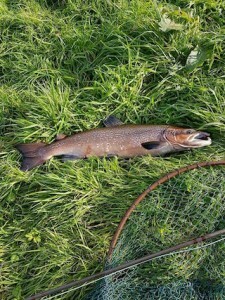 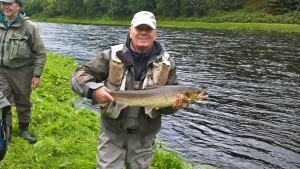 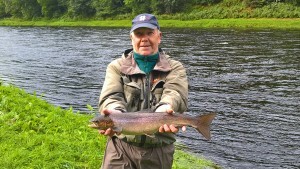 The river should be in good condition for the last week of the season next week. 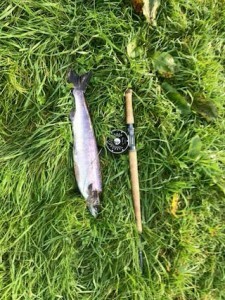 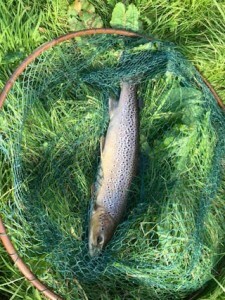 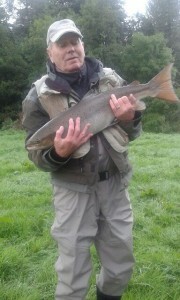 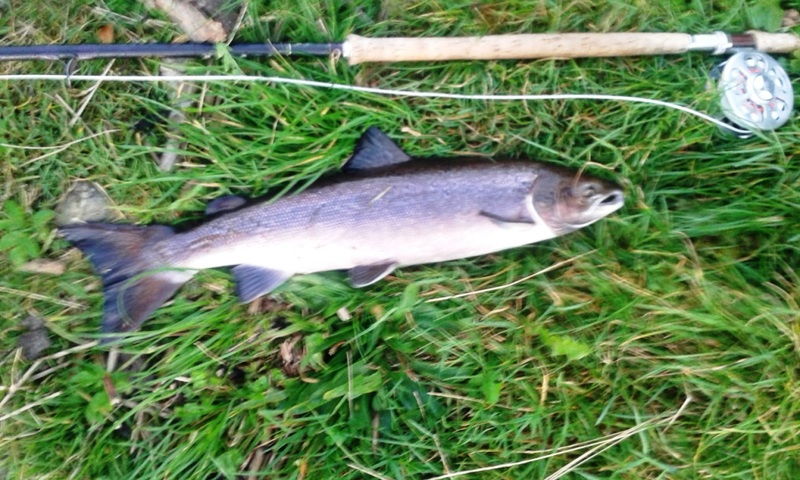 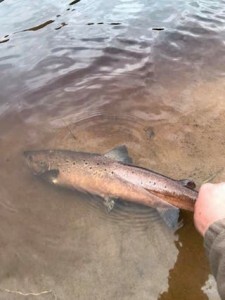 A visitor from Lancashire had a nice fourteen pounder yesterday in the run below the sandy hole , Rob Morison had an eight pounder the week before, still fish showing but not keen to take.